I am a sucker for comfort foods: mashed potatoes, chicken and dumplings, macaroni and cheese, etc. There’s just something extremely satisfying about filling my stomach with these delectable dishes. Wanting to add a little twist to our family favorite dish, macaroni and cheese, I decided to make these Baked Macaroni & Cheese Bites. Perfect for leftover macaroni and cheese, simply roll into a ball, bread, and bake. Biting into these rich and creamy bites, your family will instantly fall in love with these Baked Macaroni & Cheese Bites. 1. Melt butter over low heat. Stir in flour and seasonings until smooth and bubbly. 2. Stir in milk, Velveeta Cheese, and Kraft Cheddar Cheese until cheese is completely melted. 3. Boil and drain noodles. 4. Pour sauce over noodles. 5. Fry Oscar Mayer Naturally Hardwood Smoked Bacon and crumble into macaroni mixture (if desired). 6. Allow macaroni to cool. 7. 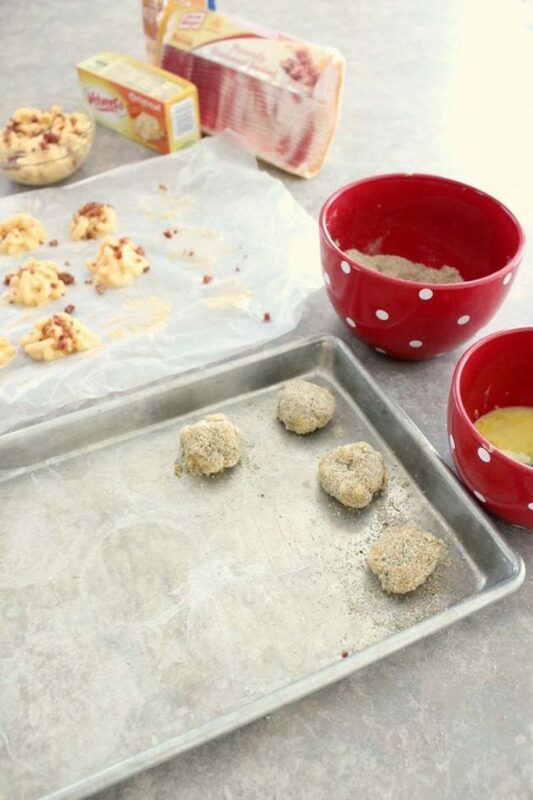 Form macaroni into golf ball sized balls and place on a wax paper covered 9 x 13 pan. 8. Put macaroni balls in the freezer until well formed. 9. In a small bowl, whisk eggs. 10. Coat macaroni balls in whisked eggs. 11. Roll in bread crumbs. 12. Bake at 350 for 8-10 minutes. If desired, serve with marinara sauce. Having a toddler in the house, we eat A LOT of macaroni and cheese! 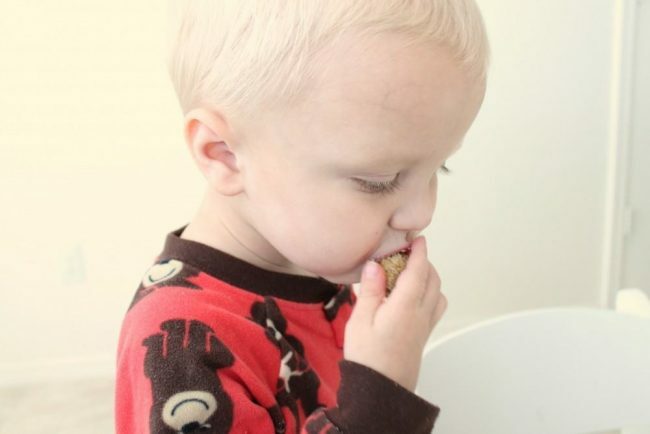 One of my favorite thing to do with our macaroni leftovers is to make these macaroni bites. 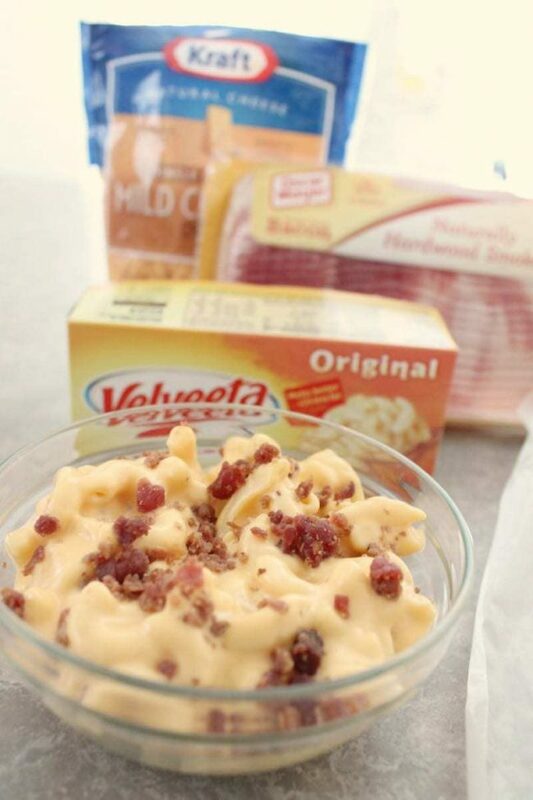 I love everything about these bites – the Velveeta Cheese’s velvety texture, the crunchy outer layer, hint of bacon, perfect blend of seasonings, etc. What a scrumptious appetizer! Not to mention, breading and baking these bites provides a smart alternative to frying. Another option, If crunched for time, you can always use Kraft Macaroni and Cheese instead of the homemade mixture. What a fun an exciting twist on a classic family favorite. 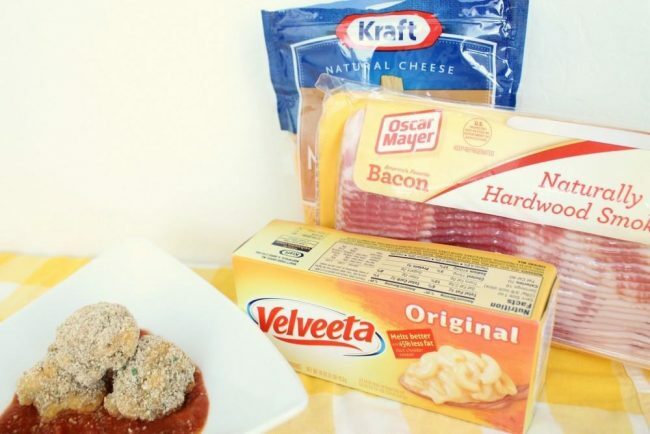 Kraft has curated a big assortment of recipes at Walmart.com with something for everyone! You’ll find perfect recipe to give a try including blogger inspired recipes, like our Baked Macaroni & Cheese Bites! Head on over and find a new yummy recipe to try and cast your vote for your favorites! I like that there is bacon in these. The kids would love them. 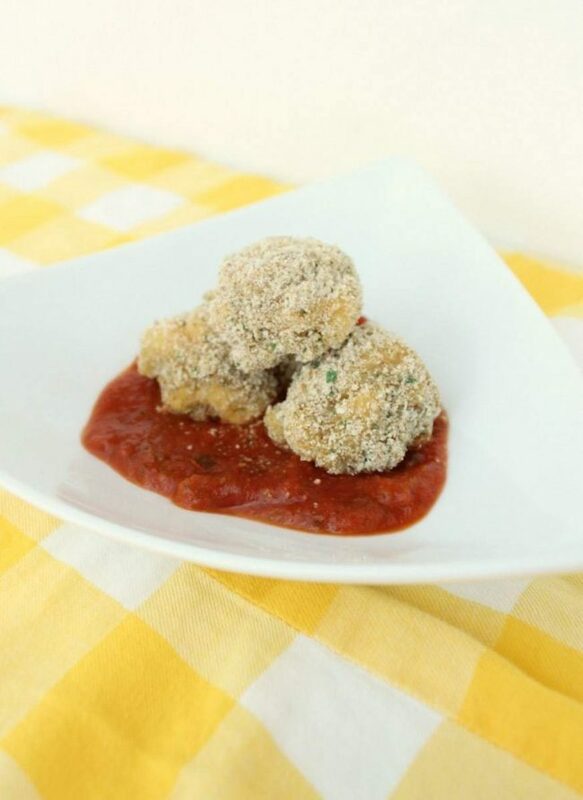 This bakes macaroni and cheese bites look like a perfect appetizer for party food, going to make these this weekend. I love comfort food too. Iknow that these are something my kids would love. These look so good! I love comfort food but I really love mac n cheese!! OMG, this looks amazing. I know my kids would love these. Bookmarked! What a clever idea. I bet my kids would love these. They look so tasty. My daughter would absolutely love these! I will have to make these for her! I always prefer baked! I will have to try this out! These look tasty! I love mac and cheese! I dont know who will love these more, me or my kids. Cant wait to try this recipe for dinner. This looks so delicious and simple to make. I will have to try making this recipe on the weekend. 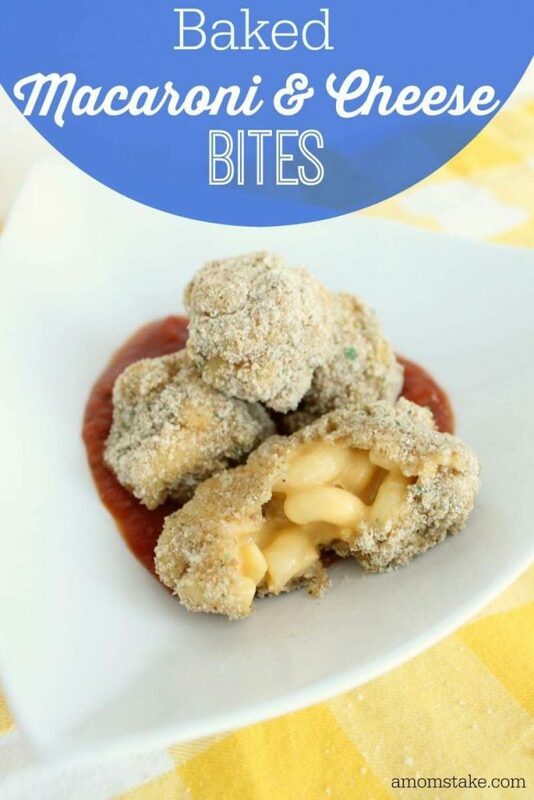 The baked mac and cheese bites look so good. That is one of my daughter’s favorite dishes. She would love it if I made these. These look SO good. I am all about some macaroni and cheese. What a wonderful way to have your favorite comfort food! I love mac n cheese, and know that these would be a big hit in this house! I love comfort food!! These sound like a dinner that my kids would, mac and cheese is their favorite. Oh yum! I now have a few things to add to my shopping list for my next grocery store trip. Oh my stars these look good! My kids would beg me to make these every night for dinner! I really need to try this! They are similar to something our bowling alley serves – and charges a fortune for! I really love Mac n cheese too! These look wicked tasty! I will be right over. Seriously, those sound AWESOME!! Honestly I am a sucker for whipped mashed potatoes and twice baked sweet potatoes. Yummy but oh so fattening!